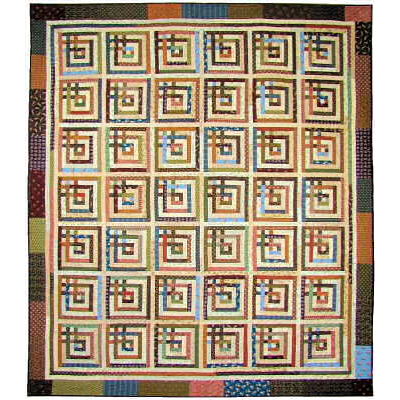 Carpenter’s Scraps is a stash-busting scrap quilt pattern. 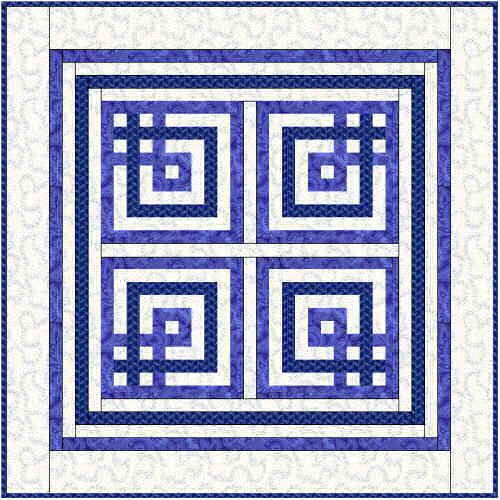 Cut up your stash into 1 ½” strips or use honey buns for the blocks. 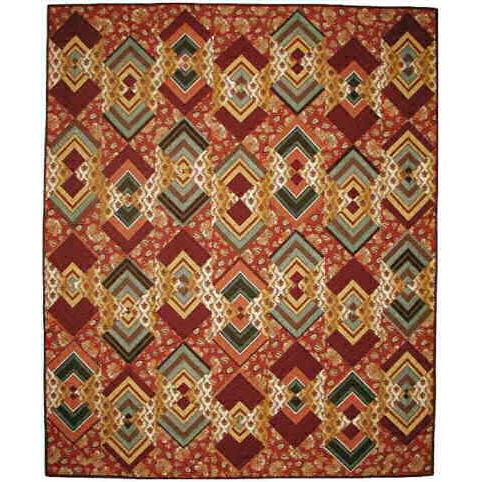 This quilt was inspired by a late nineteenth century red and white quilt carpenter’s square quilt. 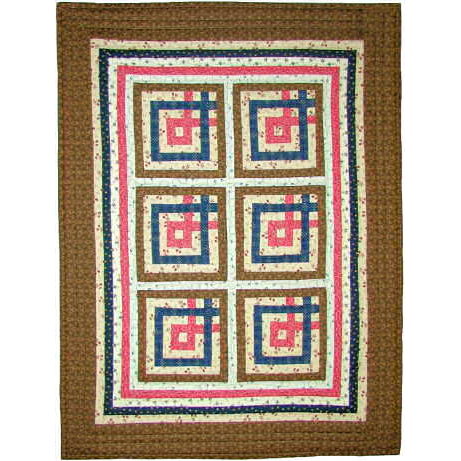 Choose from four size options: Crib 49” X 61”, Lap 61” x 73”, Twin 85” X 97”, Queen 97” x 109” (Twin size pictured).